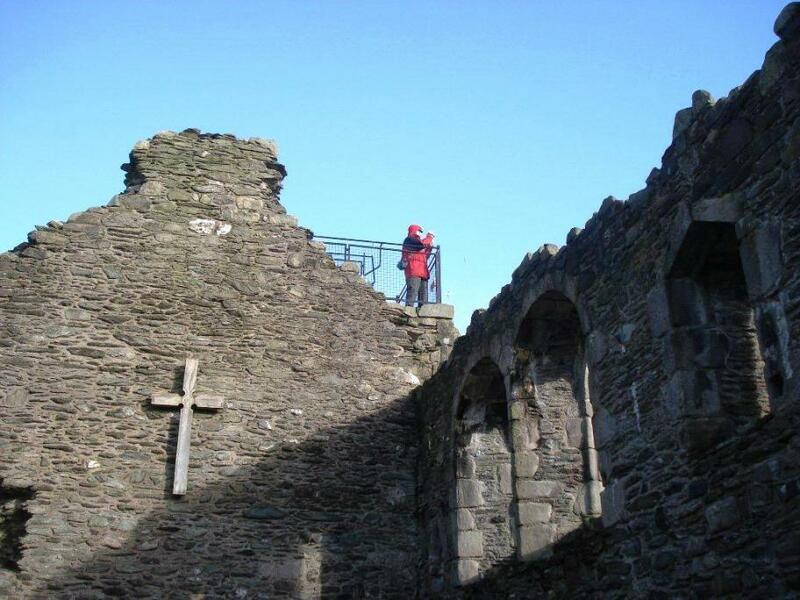 This wonderful four night itinerary samples the beauty of the Clyde islands and takes us to Britain's smallest cathedral, an imposing castle and a tour of a once popular island retreat. 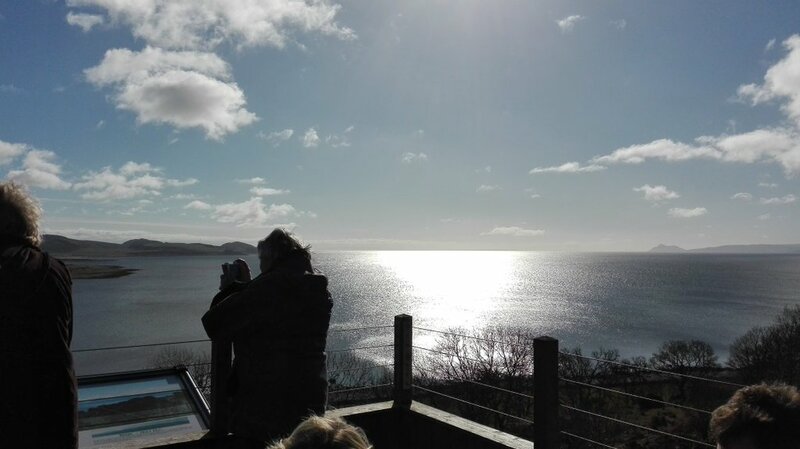 Sadly this short cruise came to an end today in Greenock but we hope our guests have enjoyed the fantastic spring sunshine which showed off the Islands of the Clyde at their very best. 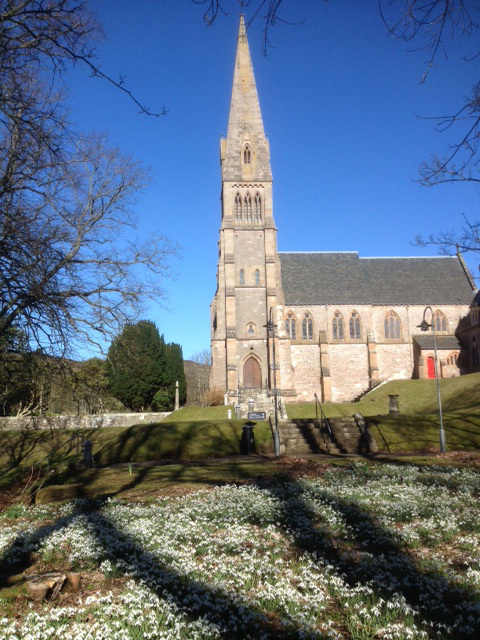 On a beautifully sunny morning we anchored in Millport and landed on Great Cumbrae for a visit to the Cathedral of the Isles. Many thanks to Robert Sugden for this stunning image. 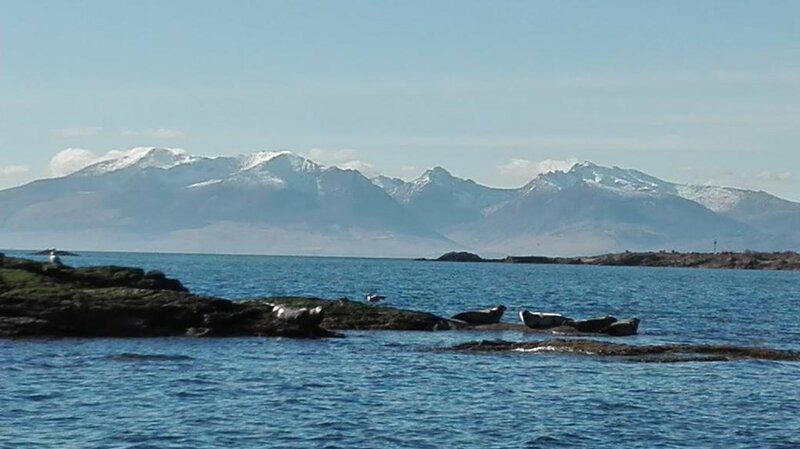 It was such a beautiful day at Millport that the seals were basking on the rocks with the Arran hills behind. 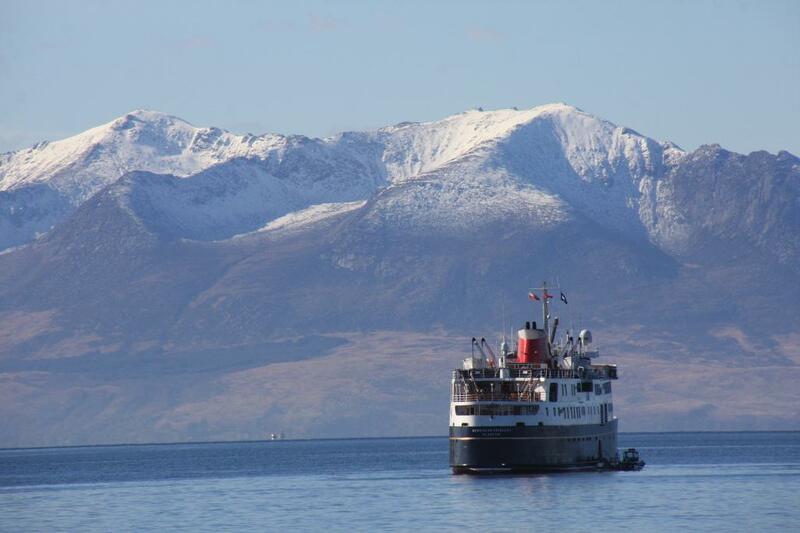 Mr Sugden also captured this fantastic shot of Hebridean Princess anchored off Millport with the snow covered Goatfell ridge on Arran in the background. The afternoon was spent relaxing on board whilst cruising the Inchmarnock Sound and the Kyles of Bute. 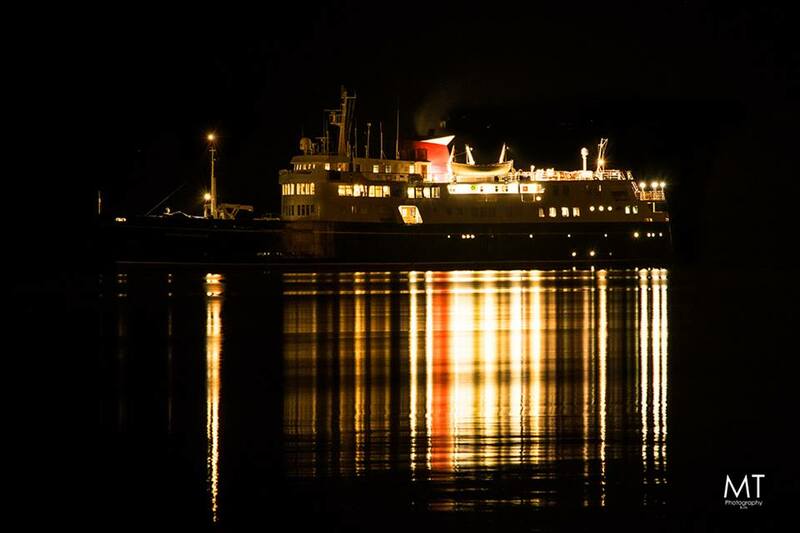 The Farewell Gala Dinner was held at our overnight anchorage in Holy Loch. Today was spent on the Isle of Bute, exploring this island of distinctly contrasting landscapes. 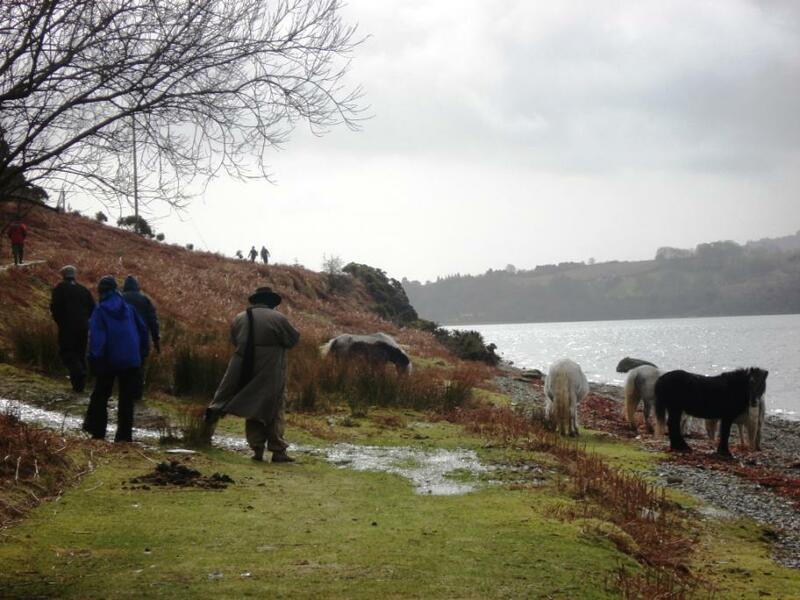 The morning tour included the island's only town, the Victorian resort of Rothesay. 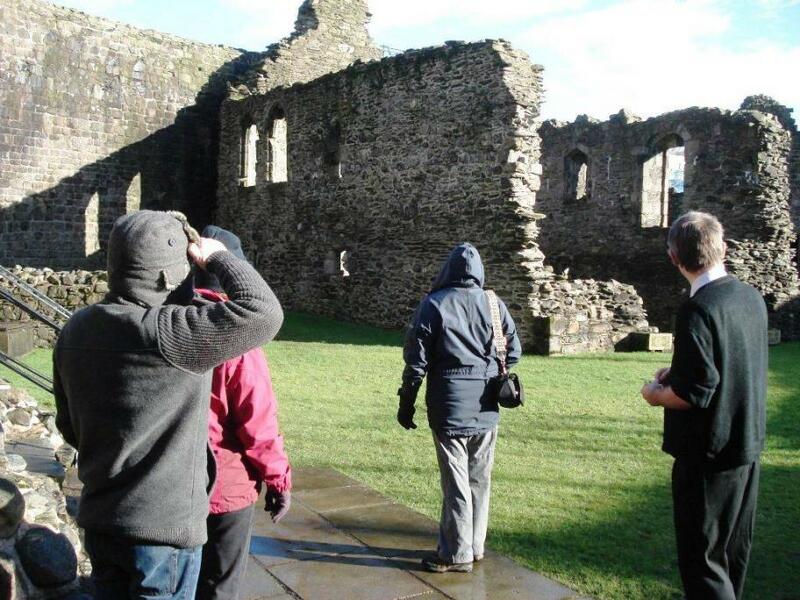 In the afternoon guests visited Rothesay Castle, unique among Scottish castles, both for its early date and for its circular form. It is also famous for its long and close association with the Stewarts. This morning we landed on the tiny Holy Isle, in Lamlash Bay, Arran, which has an ancient spiritual heritage stretching back to the 6th century. During the afternoon we toured the Isle of Arran, often called 'Scotland in miniature' the island is divided into Highland and Lowland areas by the Highland Boundary Fault and is a geologists paradise. 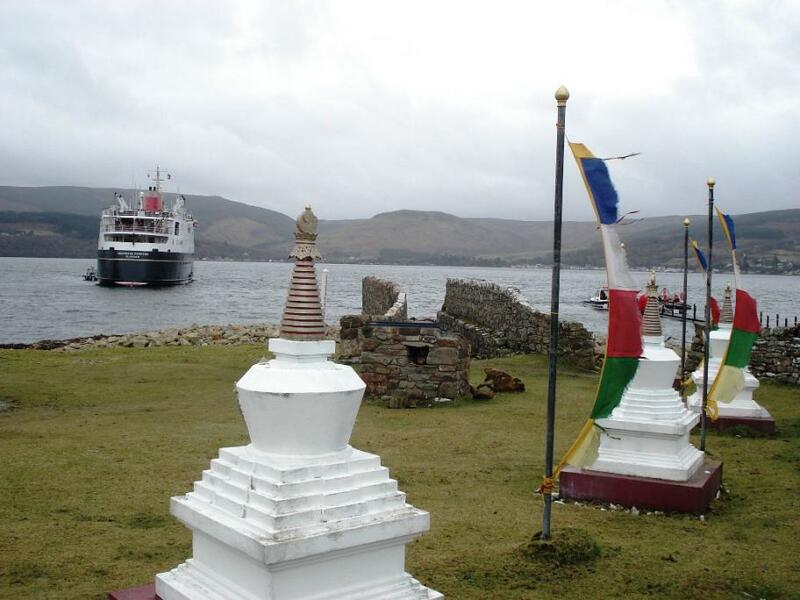 We sailed from the Ocean Terminal in Greenock when all guests had embarked, and anchored in Rothesay Bay, Bute. Many thanks to MT photography for this fantastic image.